Optimus Prime. . HD Wallpaper and background images in the Optimus Prime club tagged: optimus prime transformers revenge of the fallen wallpaper. This Optimus Prime wallpaper contains anime, fumetti, manga, and cartoni animati. 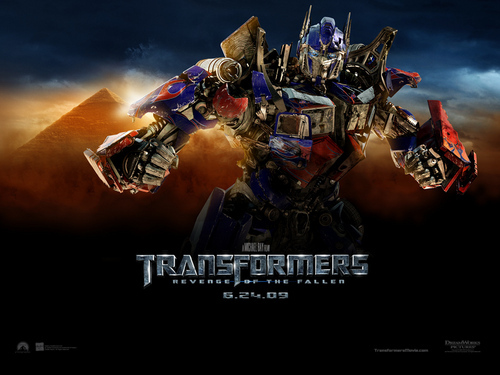 That is very cool wallpaper of Optimus Prime!!!!!!!! !